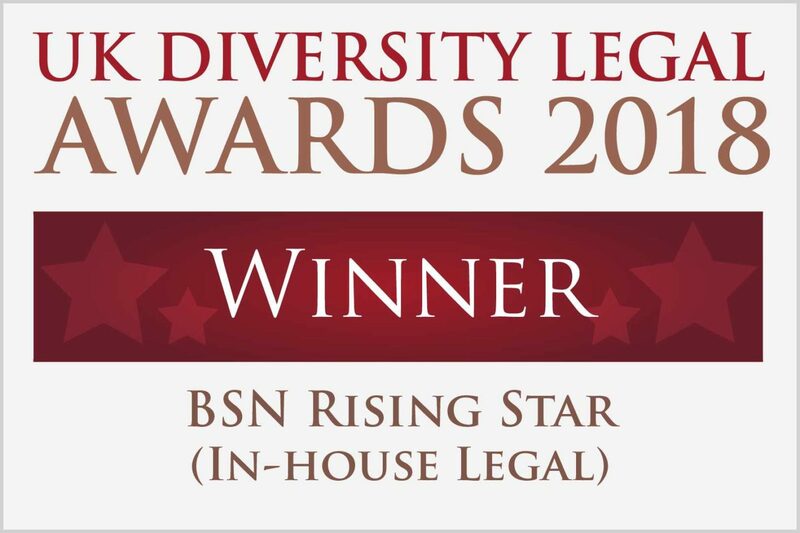 Absolutely delighted to have named the winner of the BSN Rising Star (In-house Legal) award at the UK Diversity Legal Awards. Heart-filled thank you to everyone who continues to support recognise my efforts on this journey! I’VE BEEN NAMED FINANCIAL TIMES AND HEROES FUTURE LEADER! 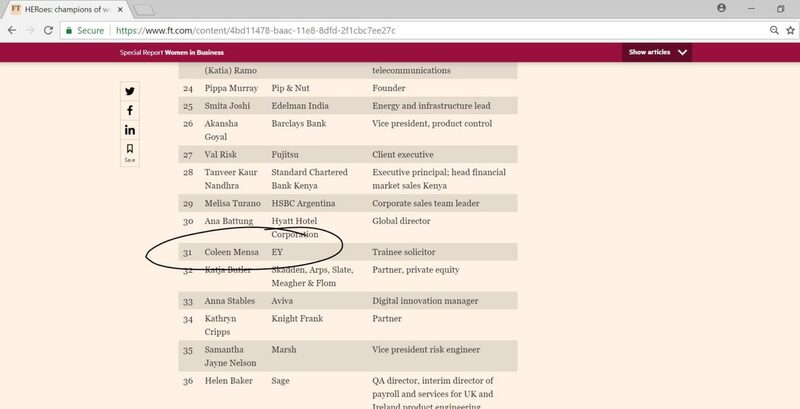 Wow, it feels so surreal to be announcing this but the Financial Times have released their Champions of women in business list and I have been included in their Top 50 Future Leaders list. No words will do justice to how I feel about this so all I can say is thank you to the judges who think I am worthy of this award and thank you to everyone who supports me! I appreciate it all. I am not quite sure what has brought you here but nonetheless thank you for checking my website out. To be honest, I am quite hopeless with blogging and only enjoy it when I am in that “mood” to express myself via blog posts so I am not going to commit to posting frequently. This is more of a website for people to find out about me and contact me if needs be.